 Lakeview Towers at Belmar welcomes your pet! 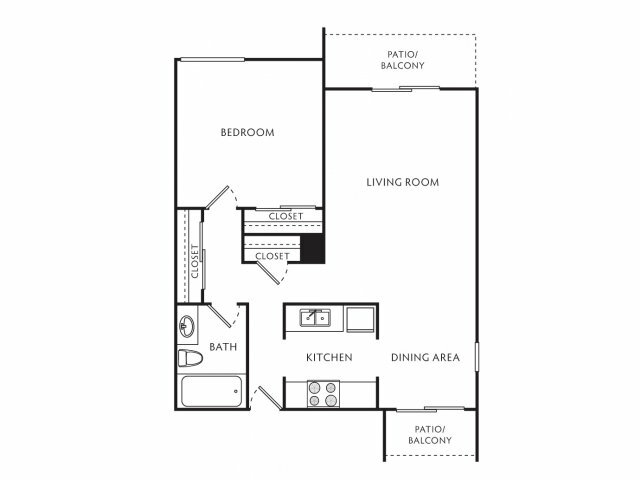 Our apartments accommodate up to two pets per home, with no weight limit. Additional deposits and breed restrictions apply. 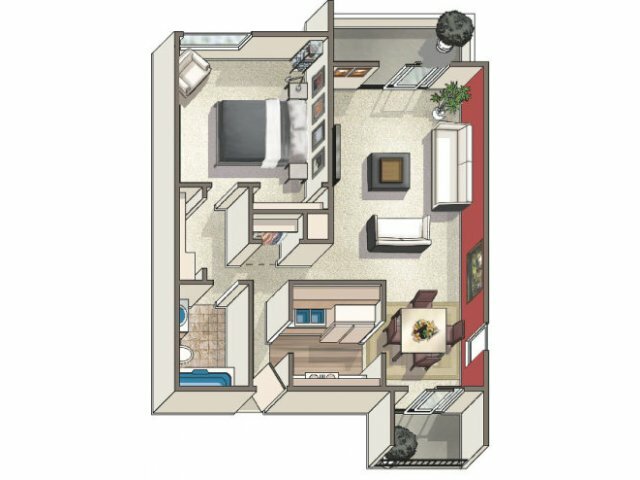 Your pets will love it here!